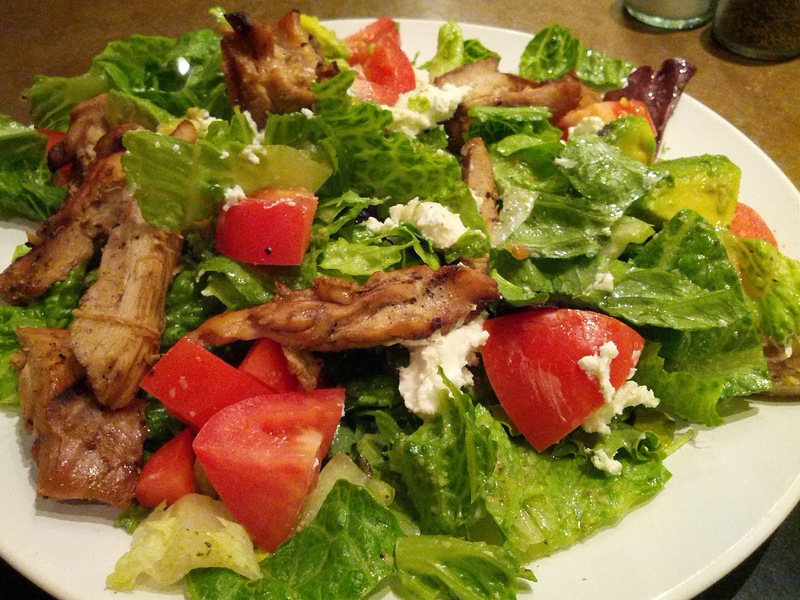 Mesquite Chicken Salad with goat cheese and organic tomatoes and greens. Andale doesn't disappoint. Best food at SFO located in terminal G.